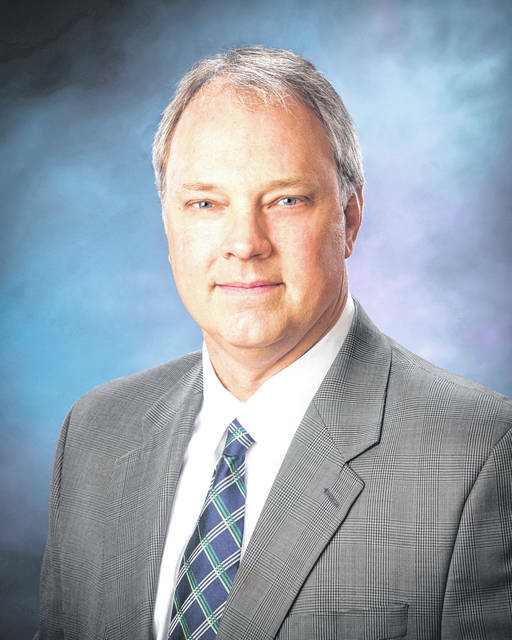 MIAMI COUNTY — Mutual Federal, a division of First Bank Richmond, has named Michael Hulme, president of Hulme & Company, CPAs, Inc., to its board of directors effective May 18. Hulme has over 20 years of experience in local public accounting and was a partner in another public accounting firm before founding Hulme & Company approximately two years ago. He earned his Bachelor of Science degree from Miami University, majoring in accounting. Hulme is heavily involved in the community, serving as treasurer of the Miami County YMCA, Piqua Area Chamber of Commerce, Piqua Rotary Club, Westminster Presbyterian Church, and Clear Creek Farm. He is also on the board of directors of the Edison State Community College Foundation, serves on the Investment Committee of the Troy Foundation, and is an Advisory Board Member of Upper Valley Medical Center. As a Mutual Federal board member, Mike will provide guidance and assistance to management in fulfilling its mission of becoming the community bank of choice in Shelby and Miami counties.